The Fluke FLK3000 wireless multimeter is an outstanding device, combining known Fluke quality with some innovative technology to create a greatly functional package. 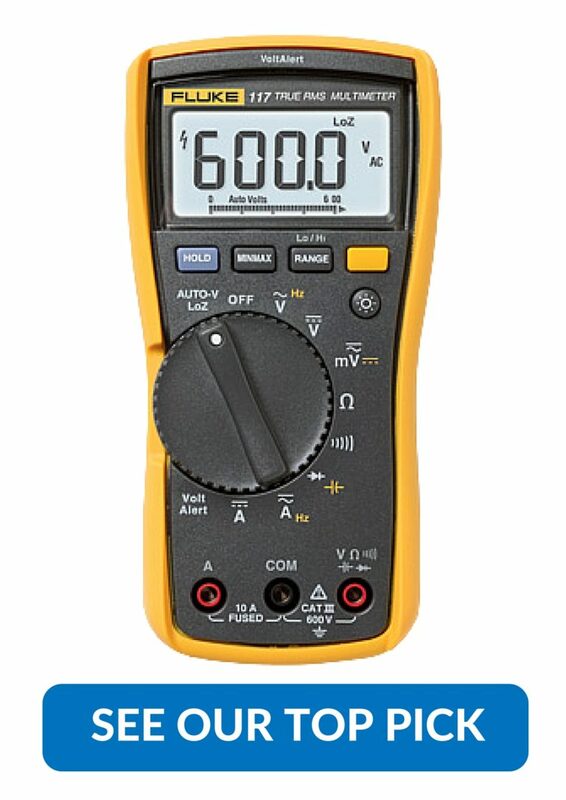 This model of Fluke can be read wirelessly from an app on your cell phone so you don’t need to be right on top of dangerous voltages and can take your readings from a safe distance. The main draw of the FLK 3000, apart from being a great all around multimeter suitable for almost any purpose, is definitely the wireless functionality. This comes in the form of the Fluke Connect app, with which you’ll be able to take remote readings from this high-tech meter through your smartphone. You’ll also be able to take readings from multiple meters, which has obvious implications for ease of use in the field. Since you’ll be able to take your measurements from a stunning twenty meters away, you can swiftly troubleshoot problems without the need to be in almost direct contact with a high voltage panel. The ability to take readings from multiple wireless modules can save you a lot of time and frustration in the field as well, making for a quicker diagnosis, less time spent on your part, and happier clients. You’ll also be able to record and save your findings, as well as utilize this device’s wireless functions from a laptop. You might just find this to be a lifesaver, whether you’re baffled and need to turn over the readings to someone with more experience, or just to record one of the various statistical anomalies that sometimes occur with a high energy system. Even better, the wireless modules come in a variety of different types and not just voltage probes. You’ll find a wide variety of wireless modules are available, including amperage clamps, temperature probes, and flexible current loops. This isn’t a gimmicky meter though, the FLK 3000 would be a great buy even without the wireless functionality. 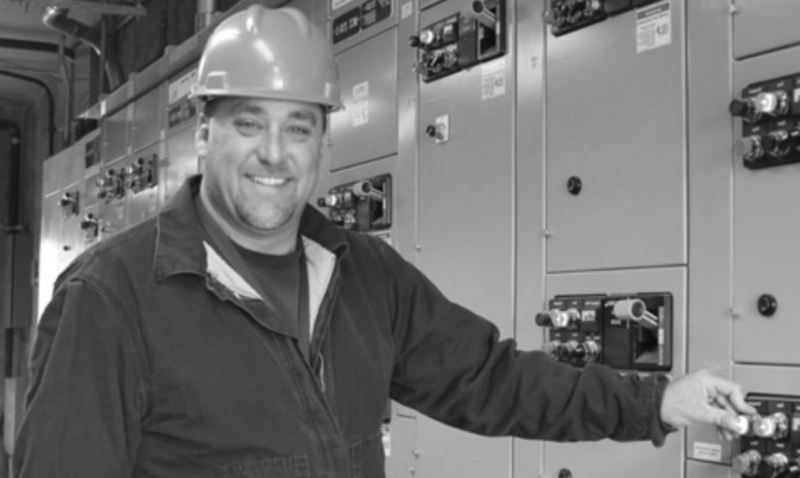 It has a considerable degree of accuracy and still measures pretty much anything you’ll need to know about considering an electrical system, whether you want to measure amperage, voltage, resistance, or capacitance you’ll be covered. It also comes with a limited lifetime warranty, which will cover you in the event of failure as long as you stay within the manufacturer’s specifications. The only real drawback here is that in order to use the FLK 3000’s unique functions you’ll have to make a somewhat costly investment into the wireless modules you think you’ll need and some of them can be rather costly. This meter is still a sound investment however, and the wireless capabilities of its add-ons will quickly earn their keep. You may just find that this innovative device is one of the best purchases you’ve ever placed in your tool box. The Fluke FLK-3000 is in a league of its own when it comes to wireless multimeter technology. During our testing, we recorded 3 points at once using the wireless modules and the meter performed flawlessly every single time. This fantastic and innovative device is sure to please anyone who has to professionally work with electricity. If you choose to buy one and some of the accessories, you may just be left wondering how exactly you’ve gone this long without one. The best part is that even if you only rarely decide to use the wireless features you’re still left with an amazing Fluke multimeter.